Soil has been released! 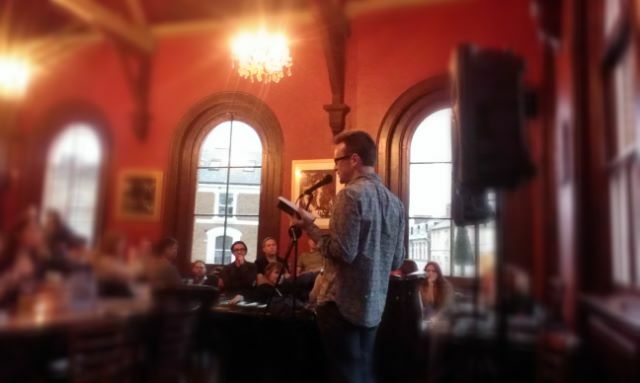 On June 12th there was a wonderful launch event at the Station House pub in Acton where I was joined by the publisher (so many thanks to Tom Chivers of Penned in the Margins) and a host of poets who have helped and inspired as well as friends and colleagues from Acton, from Royal Holloway and elsewhere. It was an unrepeatable event to be standing for the first time with my own book of poems in my hand to read from.